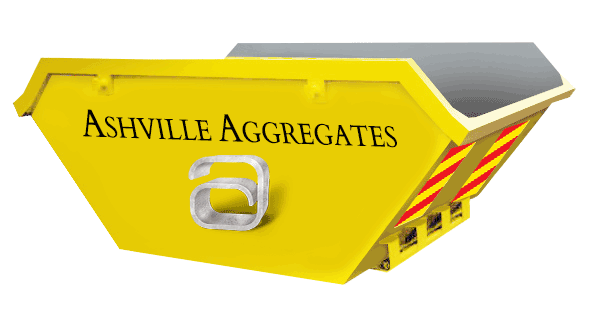 Ashville Aggregates supply every one of our trusted clients with a highly reliable 8 yard Skip Hire and 12 yard Skip Hire Berkhamsted service which will be ideally suited if you’re operating in a location where grab and tipper hire aren’t logistically possible. For instance when we are carrying out landscaping projects in areas that do not permit our larger grab hire lorries to operate, 8-yard skip hire is the ideal solution. 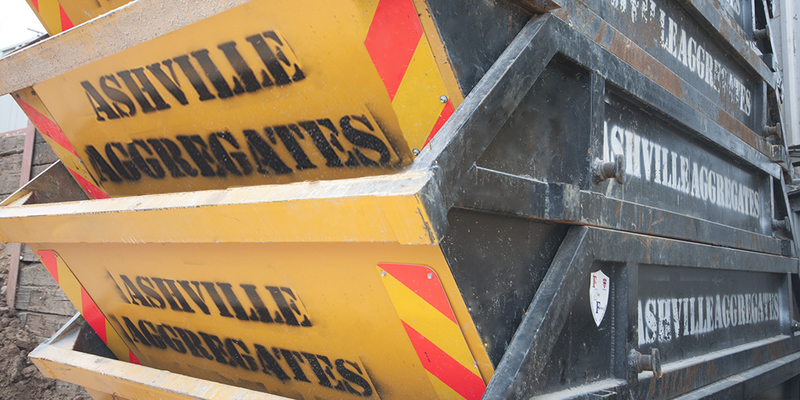 We are able of exchanging the skip throughout the day dependant on where you are positioned. For general light rubbish we offer 12 yard skip hire as these larger skips are ideal for general builders waste. Skip hire is incredibly versatile and our vehicles have the ability to access most of the sites we are called too, both domestic and commercial. The width of the lorry for a comfortable fit is 3 meters. The height of a Skip Hire lorry is 3.5 meters. The time that we usually take from site arrival is roughly 10 minutes for an exchange and 5 minutes for a collection or a drop off. Our Wait & Load service gives you 30 mins to fill the skip before we take it away. Ordinarily, we can provide 8 yard Skip Hire and 12 Yard Skip Hire on the same day or next day basis. We charge per skip load and operate 7 days per week. Night work is also available for utility companies and local authorities. We take great pride in our fleet of lorries, and all are maintained and cleaned regularly. The tracking systems within our vehicle allow us to continually monitor, adapt and communicate with our staff regularly and react to any unforeseen issues en route to your location. As registered carriers of waste with the Environmental Agency, we are able to collect the waste materials and dispose of them at fully licensed centres for recycling. All of our our 8-yard Skip Hire and 12 Yard Skip Hire operators are fully experienced, licensed, trained and insured. For more information or to book a Skip Hire Berkhamstead Service, please call us on 020 7736 0355.